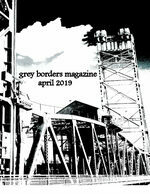 Grey Borders Magazine started in 2002 as a literary magazine whose goal was to be sustainable through sales. 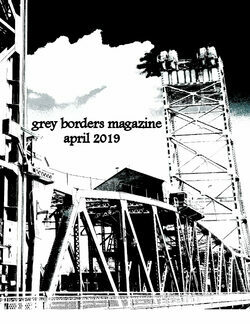 Since then we have published in various forms over the years (Ebook, chapbook, trade publication and print magazine), publishing numerous authors from around the world and Canada. Originally started with the simple mandate of publishing work that challenges social norms, we continue with that tradition today with a look at where our society is now, and the questions that need to be raised. 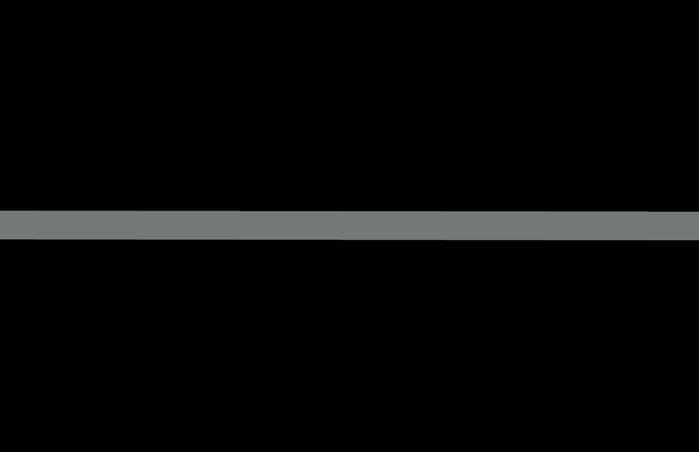 We encourage submissions of poetry, fiction, non-fiction and black & white artwork. All authors/artists will receive 1 copy on publication as well as a $25 (Canadian) honorarium.